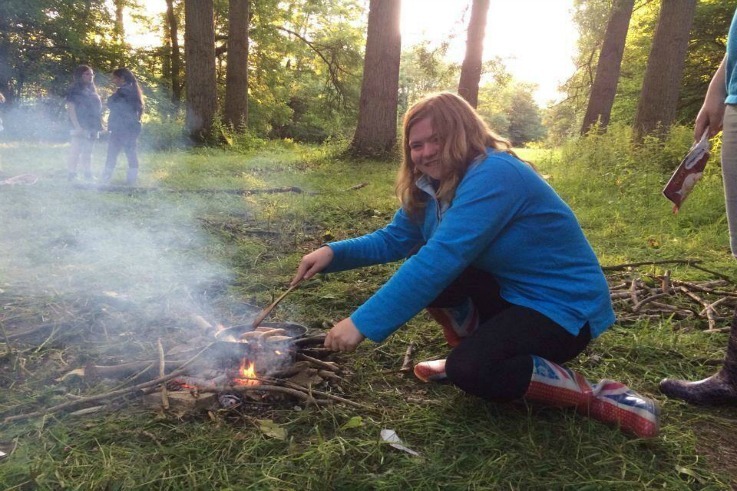 Gabby shares why she'd recommend volunteering with us in Shropshire. We could just tell you how great it is to volunteer with Girlguiding Shropshire and hope that convinces you, but thought it might be better to ask some of our current volunteers to tell you themselves, why they love volunteering with us. Gabby has picked out some of her favourite photos of her guiding memories, which you can see on our Facebook page. If you’d like to join us, please register your interest here.